The Legislature should not authorize the issuance of $6 billion in bonds to start building California’s $98.5-billion bullet train project, a state-appointed review panel says in a key report to be released later Tuesday. 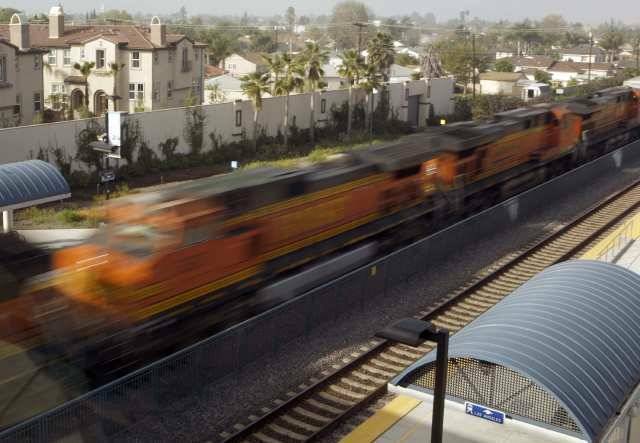 … Voters authorized $9 billion in bonds for the bullet train project in 2008, but the measure required that the Peer Review Group sign off on the feasibility and reasonableness of the plan to build the rail system before the state issues the bonds. A recent poll indicates a sharp drop in public support for the project.